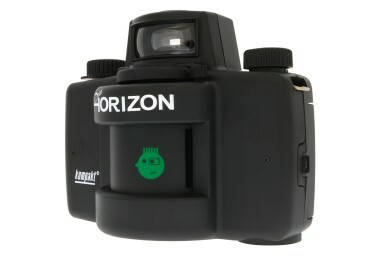 Capture perfect 120 degree panorama shots with the battery free Horizon Kompakt! 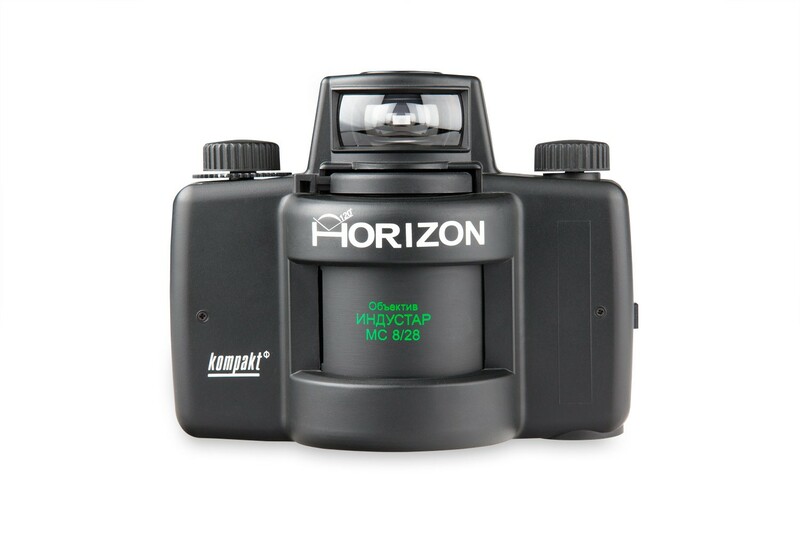 The Horizon Kompakt is a miracle in the shape of a 35mm camera. Its multi-coated swing lens sweeps to a 120° degree view. 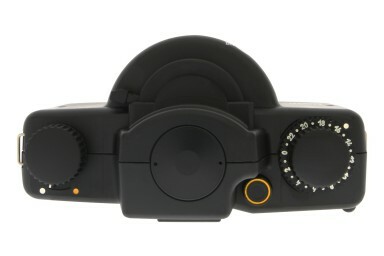 Features Day and Night shooting settings and battery free operation. Capture picture-perfect panoramas and get prints approximately the size of two standard frames. Comes in the original packaging perfect for collectors. Multicoated 28mm Glass Lens: The crispy glass heart of the Horizon Kompakt is just as lovely as it sounds: a multi-element masterpiece that yields eye-popping color and slamming sharpness. Swing-Lens Technology: As the Horizons lens swings from side to side, a narrow vertical slit between the lens and film rotates along with it. This means the film progressively exposes as the lens moves. 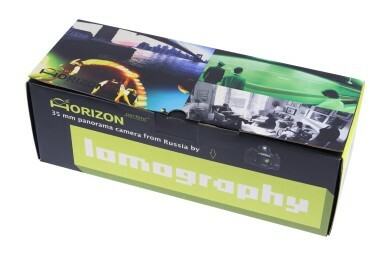 Dead-Easy Double Exposures:With the Horizon Kompakt, you can effortlessly take double triple, quadruple, etc. exposures on the same frame.